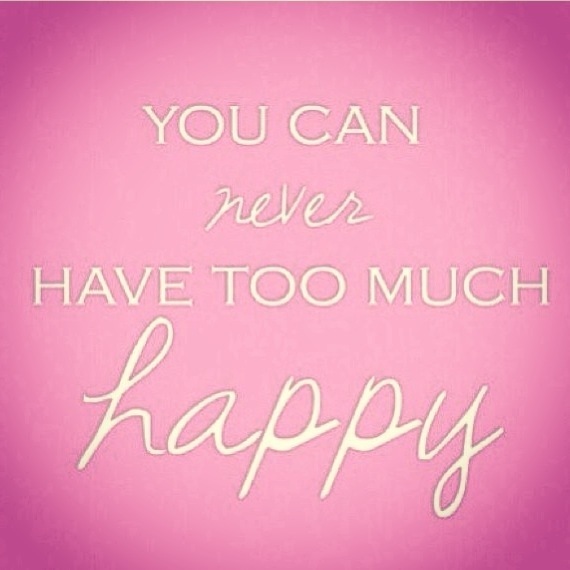 You can never have too much happy in your life! We all have so much to be happy about! TGIF! Previous Post Fashion Tag, You’re It!